Don't install iOS 11.3 if your iPhone 8 touchscreen was replaced by anyone other than Apple. Bad things will happen. If you have an iPhone 8 touchscreen that wasn’t repaired by Apple, you must not install iOS 11.3. Your touchscreen could stop working. This problem hasn’t been acknowledged by Apple, but independent phone repair companies are reporting that many iPhone 8 touchscreens they replaced stopped working after the latest iOS version is installed. The third-party repair companies are quickly calling foul. “It seems like Apple is doing this to prevent customers from doing 3rd party repair,” Aakshay Kripalani, CEO of Injured Gadgets, told Motherboard. If this seems familiar, it’s because installing the first version of iOS 11 last fall caused some third-party iPhone 6s touchscreens to fail. The good news in that situation is that iOS 11.0.3 fixed the problem. And back in 2016, iOS 9.2.1 bricked every iPhone 6 with a non-Apple Home button. Apple took care of that problem too. iPhone uses a dedicated processor to control the display. It’s this chip that’s causing the iPhone 8 touchscreen difficulties with iOS 11.3. If it’s replaced, the screen will work again on the new operating system version, according to independent repair companies. Anyone with an iPhone 8 that has a display not replaced by Apple should contact their repair company before installing iOS 11.3. If it’s already too late, a call to the repair company is also in order. It’s possible Apple will soon introduce a patch for this problem, as it did in the fall, and back in 2016. The company is already hard at work on iOS 11.4. 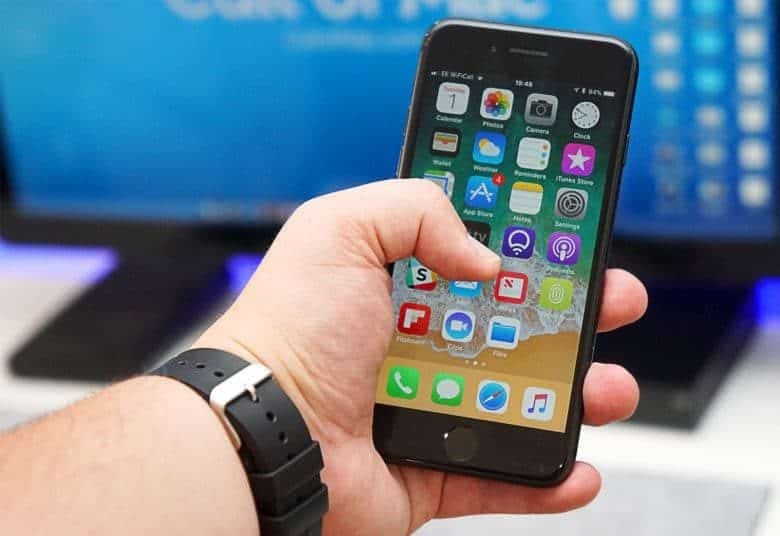 But those who have their iPhone or iPad repaired by an independent company should keep in mind that any future iOS upgrade could cause hardware problems.